Rica Salsa was started by Ricardo Tellez in 1999, and since his partnership with Tianne Frias the dance company has gone on to win numerous titles in the Bay Area, culminating in a 1st place finish in the large teams category at the 2010 World Latin Cup. The team’s choreography is very theatrical, with elements of modern dance and a vaudeville aesthetic that often strives to show individual talents of the company’s members. 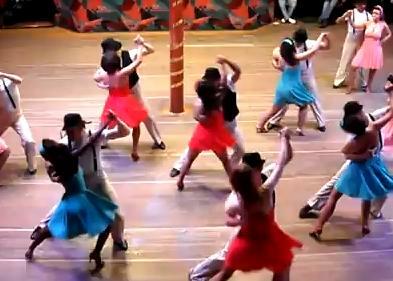 The company is also unique in being the first and arguably only company in the world to dance the on5 style of salsa popularized by director Ricardo Tellez. 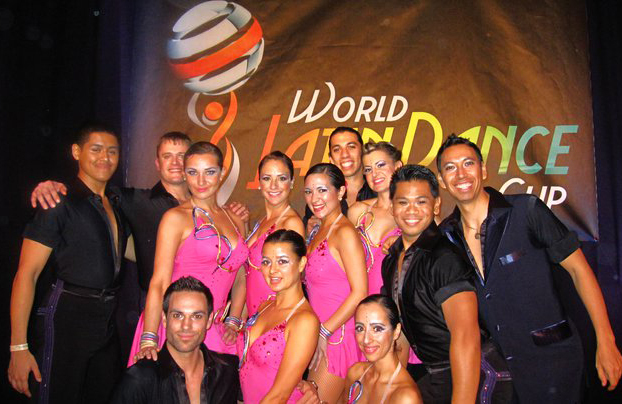 Rica Salsa's professional team competes at top level events and has won numerous titles including a coveted championship at the World Latin Cup. 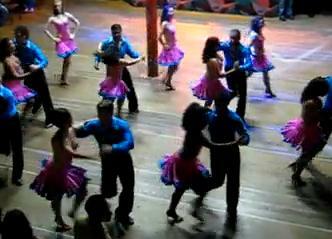 Rica Sensacion is Rica Salsa's semi-professional team and exemplifies the dance company's playful and musical style.